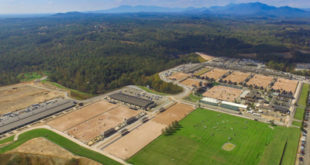 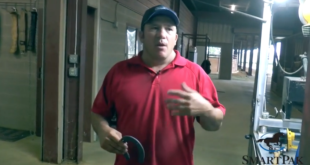 Be thankful for training videos. 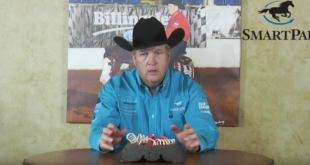 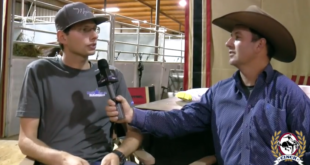 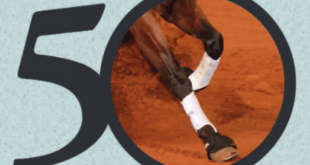 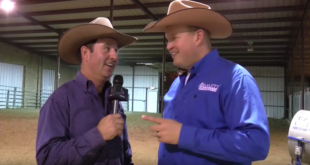 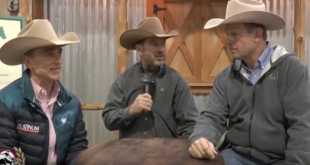 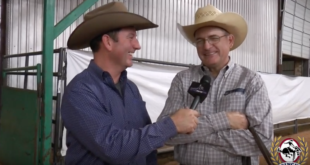 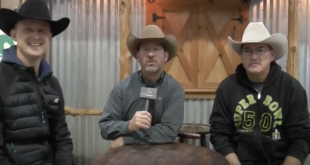 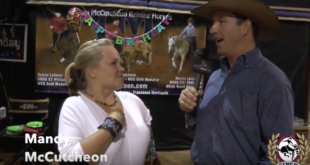 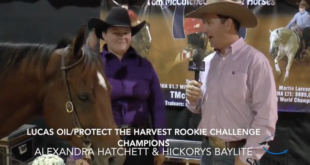 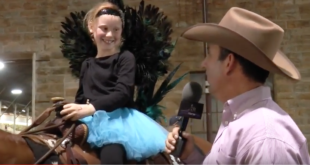 NCHA FUTURITY 2016 Live Stream! 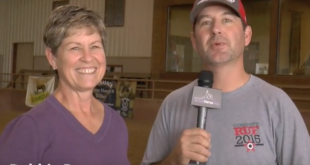 What to do if things feel like they’re falling apart at the horse show. 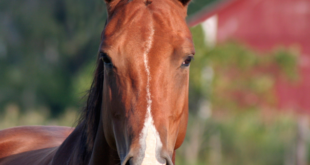 Click here to start streaming!